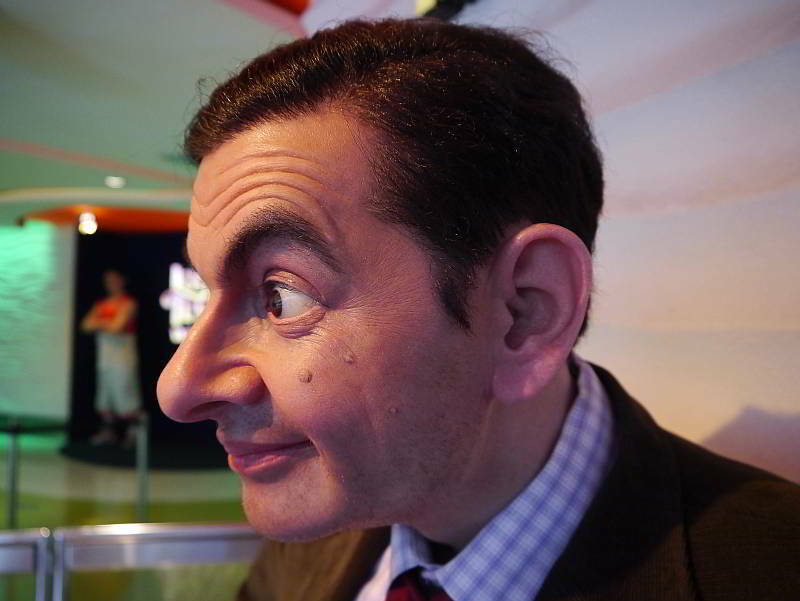 Here’s an interesting question for you to answer, what is it the Thais love about Mr. Bean ?. Just why do the Thais find the bungling antics of Mr. Bean, played by Rowan Atkinson so funny, do you think there is a similarity to Thailand’s simple slap-stick humour ?. Do the Thais love to see a foreigner creatively making an absolute hash of the the simplest everyday scenarios ?. please confer with your teddy before transmitting your answers into the comments box.